ABEA has had some other good press lately, but this was a big deal. It was a result of many years of great work by many donors and volunteers. Yes that includes you! One thing we have not done well enough, though, is communicate. It’s time we fixed that. A significant part of that fix was moving to a new and better member communications platform. 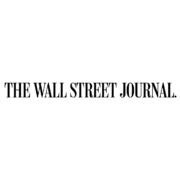 Today we’re using that new platform to give you an update on what we have done with your donations to ABEA that led to gaining the attention of the Wall Street Journal. A big theme of 2016 and 2017 has been wrapping up our online flagship courses, CyclingSavvy Basics and CyclingSavvy Mastery, and planning complementary educational programs. In October 2016 we held the I Am Traffic 2 conference in St. Louis to strategize our outreach to cyclists and other organizations, and to continue strengthening the bonds between our supporters. In April, Leslie Mitchell, President of the Florida Freewheelers Bicycle Club in Orlando, launched the third annual Couch to Century program. Over 75 people enrolled in the multi-week program to transform themselves from couch potatoes to century cyclists. Leslie is partnering with ABEA to provide CyclingSavvy Online education courses. She teaches according to CyclingSavvy principles. We hope this will be a model for other clubs to develop and encourage new riders. Also in April Keri Caffrey and I taught another CyclingSavvy program for the Florida Department of Transportation (FDOT) engineers and design team. (We make the planners and engineers ride what they designed. Heh heh!) This was our second year of training for FDOT. In May Karen Karabell, a long-time board member of ABEA, launched The Savvy Cyclist blog. The blog’s purpose is to inspire and share experiences from our community of savvy cyclists. If you are not already receiving it, please sign up and tell your friends to sign up to be notified by email of new posts! Also please let us know if you’d like to share a story on our blog. In June, thanks to the efforts of board member Gary Cziko, CyclingSavvy was approved by the Southern California & Nevada Cycling Association as a USACycling-sanctioned traffic safety class eligible for bonus points for racers. This is another big deal. Acceptance by the racing community in Southern California opens the possibility of CyclingSavvy being adopted by racing groups in other parts of the country. Incredibly, ABEA has grown largely because of insanely devoted volunteers and donors like you. Now we are working to take ABEA to the next level by growing participation in and revenue from the sale of CyclingSavvy courses and other educational materials. Last weekend Karen Karabell, my wife, Carol, and I attended ConvertKit’s Craft+Commerce conference in Boise, Idaho (we all paid our own way) to learn more about how to run and market online bicycling education. Exciting stuff. We all walked away full of knowledge and inspiration. I was en route back to Orlando when I received the WSJ reporter’s call. Apparently I’m gaining my business chops just in time! To reach that next level, ABEA is planning to hire a Director of Communications and Development. This will be only our second paid staff person, the first being Laura Hallam, our indispensable administrative assistant. To date your donations have largely gone to developing the CyclingSavvy courses (online and in-person). Keri Caffrey deserves a special mention for donating thousands of hours (I’m not exaggerating; she’s been at it since 2009!) developing these course materials in addition to ABEA’s websites (abea.bike, cyclingsavvy.org, and iamtraffic.org). I wasn’t going to ask for your donations in this email, but this whole thing is getting ahead of me. I know we are on to something here. Something that deserves to grow. Something that has taken on an urgency and importance greater than even I could have imagined. Without even asking, (and before the WSJ article) ABEA received anonymous gifts of $10,000 from not just one, but two donors, each with a matching commitment of another $40,000. So please know, if you make a donation, it will be tripled by matching gifts. Even better, tell your friends to go to our website and join ABEA. Their membership contribution will also be tripled by this generous gift match. That’s another recent change – ABEA now recognizes donors as members. Thanks to Walter Ezell, who said he wanted a way to not just donate, but to join ABEA. We, the ABEA staff and board, realize you are more than a donor, you are a part of our collective journey. Being a bicycle driver is still, unfortunately, an uncommon thing, and we cherish the associations we make with our fellow bicycle drivers. We’ve had a private Facebook group for a while now for CyclingSavvy Instructors. Well now we also have a private Facebook group for you, our donor and member. Please go to https://www.facebook.com/groups/ABEAmembers/ and request to join the group. We have to manually add you, so please give us a few days and we’ll get you in! ABEA’s volunteer staff and board (and one part time paid staff person) have been working diligently to implement a strong foundation upon which to grow. 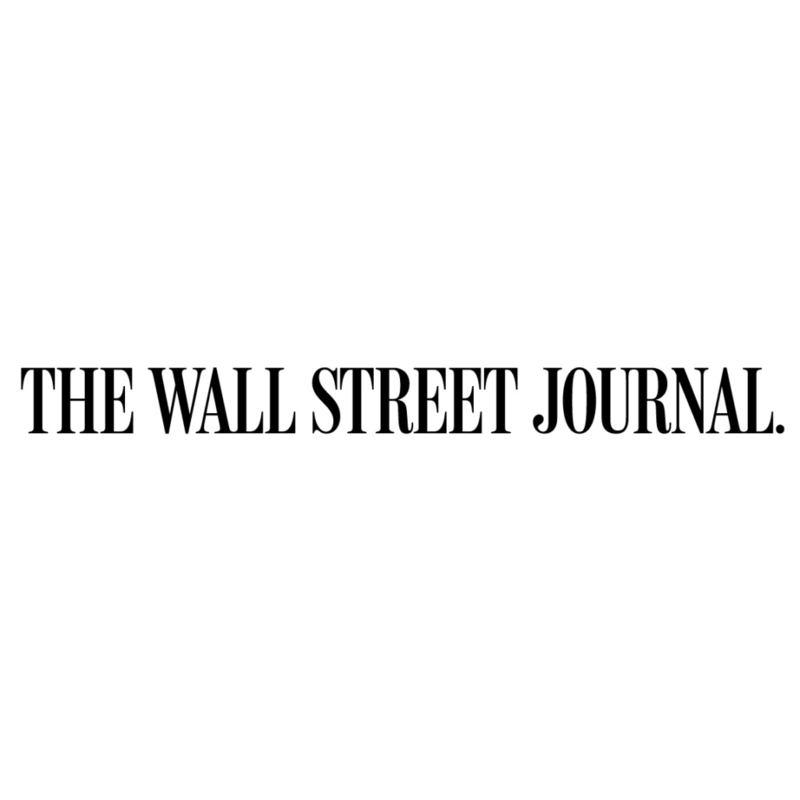 You know you are recognized as an authority when the Wall Street Journal asks for your input. Thanks to you we have become that authority. We are ready to spread our wings and fly! We drive … our bikes. We want all bicyclists to be able to experience the freedom offered by CyclingSavvy. If you do, too, you can contribute directly to our scholarship fund. When there’s savvy cycling news, you’ll be first to know. Subscribers also receive discounts available nowhere else on premium content.